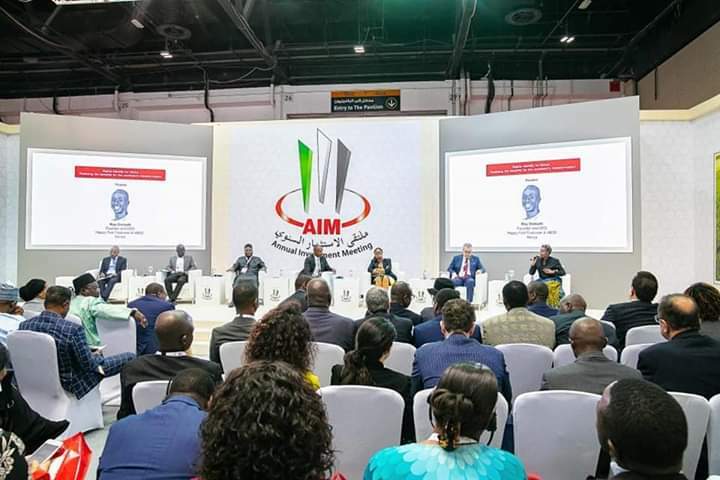 In furtherance of his industrialization drive, Ondo State Governor, Arakunrin Oluwarotimi Akeredolu, SAN, on Tuesday left the State to joins world leaders at the Dubai’s, UAE 9th Annual Investment Meeting (AIM). 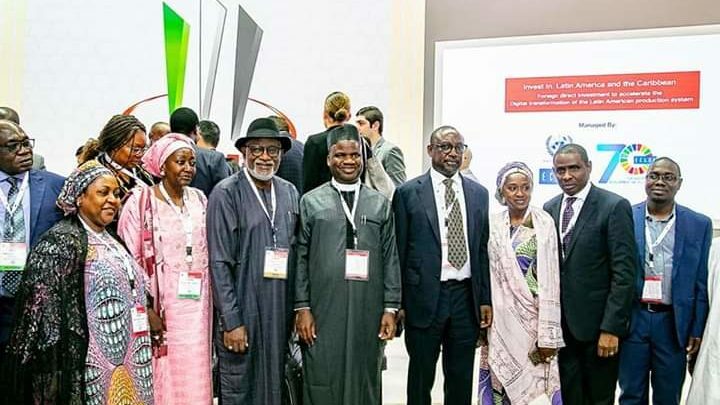 Governor Akeredolu inherited a civil servant driven economy. 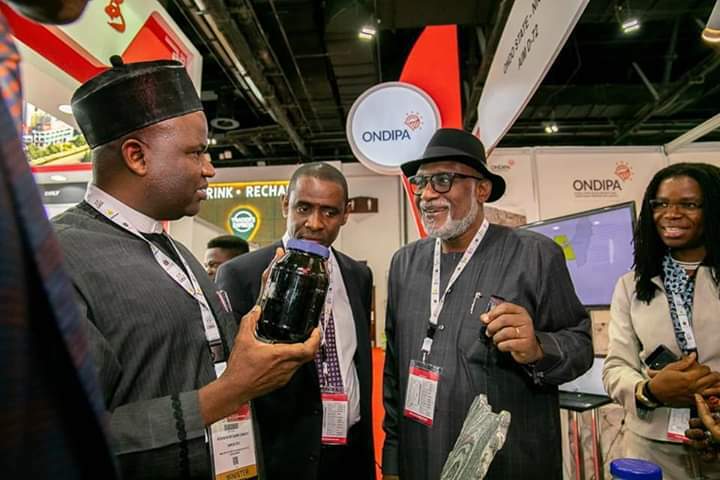 Two years on, Governor Oluwarotimi Akeredolu’ s investment drive is yielding tremendously. 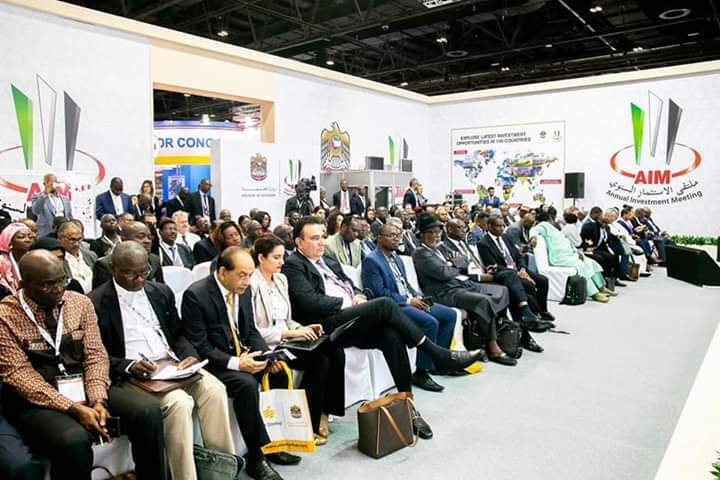 The Annual Investment Meeting holding in Dubai provides yet another golden opportunity for the Governor and the Ondo State Development and Investment Promotion Agency, ( ONDIPA ) to showcase the abundant natural resources in Ondo State for the establishment of more industries.